Is your SQL Server very slow, and you have to analyze to find the worst executed queries? Do you have to partition your biggest tables to implement a Sliding Window scenario? Do you want to find out if a ColumnStore index will solve all your performance-related problems? Do you have to store encrypted data on a cell-level in your database? Do you want to revise your High Availability strategy with SQL Server 2012 AlwaysOn Availability Groups? Do you want to educate your developers and DBAs about Indexing strategies, and why indexes are a must in a database? Do you need to design a database with multiple terabytes of data, and still meet your Service Level Agreements? Our SQL Database Administration Consulting Services provide you with immediate answers to your specific SQL Server challenges. We have 10+ years of SQL Server know how, and we have worked with almost every technology in the relational engine of SQL Server. We will solve your craziest SQL Server problems without any doubt, because we are passionate about SQL Server – and we live our passion day by day, during our consulting engagements with various customers across Europe. Your problems are our challenges. And they will be resolved. We provide real answers, guaranteed! 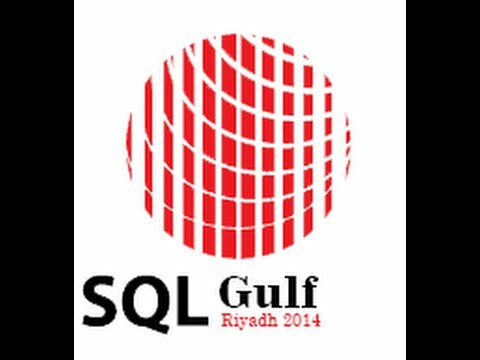  … Contact us for further details if you want to get your SQL Server problems resolved.